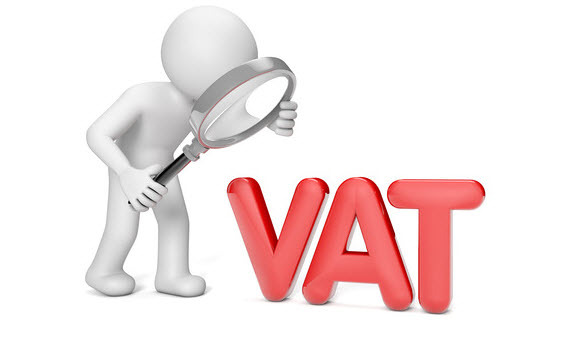 There are different VAT rules for overseas sellers based in the EU who sell goods in the UK, that are not in the UK at the point of sale. HMRC defines you as an overseas seller if you sell goods stored in the UK to UK consumers and do not have a business establishment in the UK. You’ll be established in the country where the functions of your business’s central administration take place. You’re also an overseas seller if you’re based outside the EU and sell goods to a UK consumer, then import them into the UK. HMRC defines an online marketplace as a website (or any other means by which information is made available over the internet) that anyone (including the online marketplace operator) can use to offer goods for sale. You operate an online marketplace if you control access to it, or its contents. This entry was posted in Blog, Tips and tagged eBay VAT.